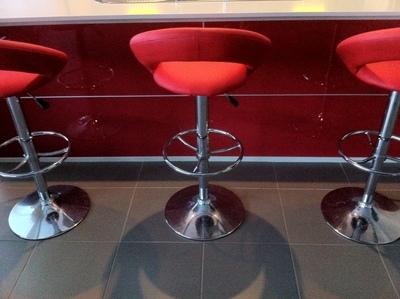 Feature and Benefits of Bonethane Splashbacks. Used by Architects,Designers and DIY Renovators. Bonethane Premium Splashbacks and Wall Panels have been servicing the Commercial & DIY industry for a number of years through major supply chains. 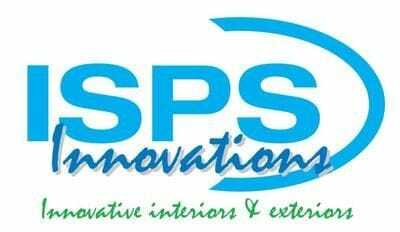 ISPS Innovations have an exceptional working history. Trusted Proven Polymer Systems. As featured on The Renovator and Better Homes and Gardens. Please take the time to review the wonderful benefits of Bonethane Premium Splashbacks, Luxury Shower Wall Panels and Exquisite Digitally Printed Feature Walls. Our luxury Acrylic Splashbacks are versatile and suitable for high traffiked areas, fabulous for feature walls shower panels, underbars, shelving and much much more. 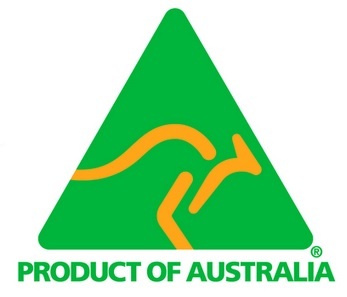 IPA Acrylic carries the Australian made logo. In this photo is our Bonethane Sheeting and custom designed reception counter,flooring and staircase.